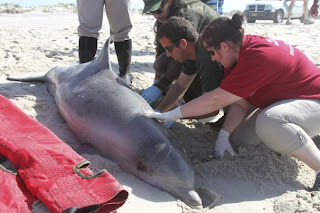 A widespread die-off of bottlenose dolphins off the Mid-Atlantic Coast — the worst of its kind in more than a quarter-century — almost certainly is the work of a virus that killed more than 740 dolphins in the same region in 1987 and 1988, marine scientists said Tuesday. 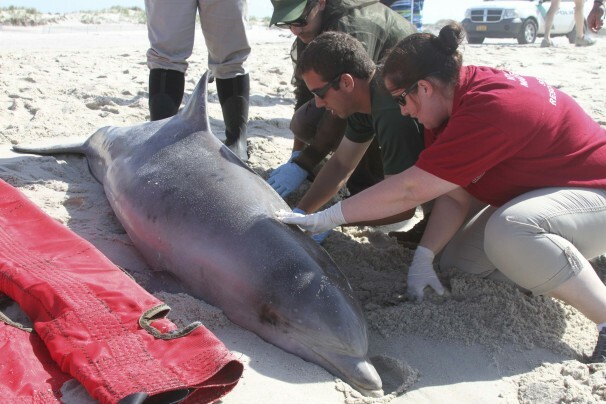 Since the beginning of July, 357 dead or dying dolphins have washed ashore from New York to North Carolina — 186 of them in Virginia. Authorities have received numerous additional reports of carcasses floating in the ocean, said Teri Rowles, director of the marine mammal health and stranding response program for the National Oceanic and Atmospheric Administration’s fisheries service. The actual number of deaths is certainly greater, she said. Bulldog Sitting Upright Watching TV Like a Boss!